I am So GRATEFUL to be of service to others in this way! always been there, waiting for you to discover it. Are you ready to Harvest your Gifts & Treasures? Ready to be of service in a bigger way in your life? claim Your Wisdom Codes™, elevating you into 5D. 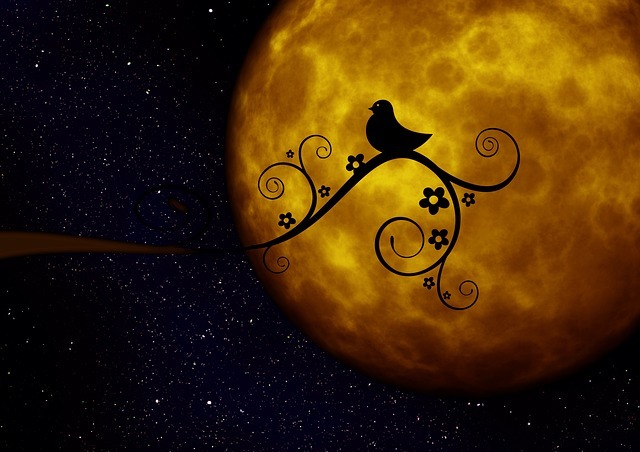 What energy space or consciousness is holding you back? left behind, to allow your body to be whole and complete. level of peace, trust and understanding. to the Divine Feminine energies. Mother to elevate you to your next level! 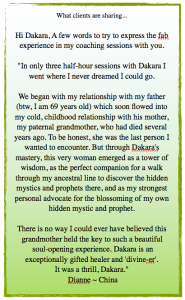 “I really enjoyed the Full Moon Equinox Wisdom Code workshop, DaKara. I was able to release on a deep level a very old, outdated way of being. frequency? If you answered yes, this class if for you! Your heart knows if this class is for you! in the gifting of the Wisdom Codes was just perfect for where I am right now. 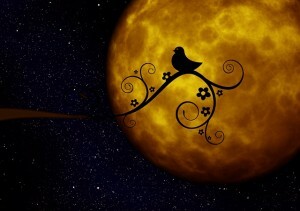 receiving what is pertinent to aligning with gifts, talents and the Soul’s Blueprint. you bring to me and to the world!